An indispensable tool for anyone involved in Gemara study. 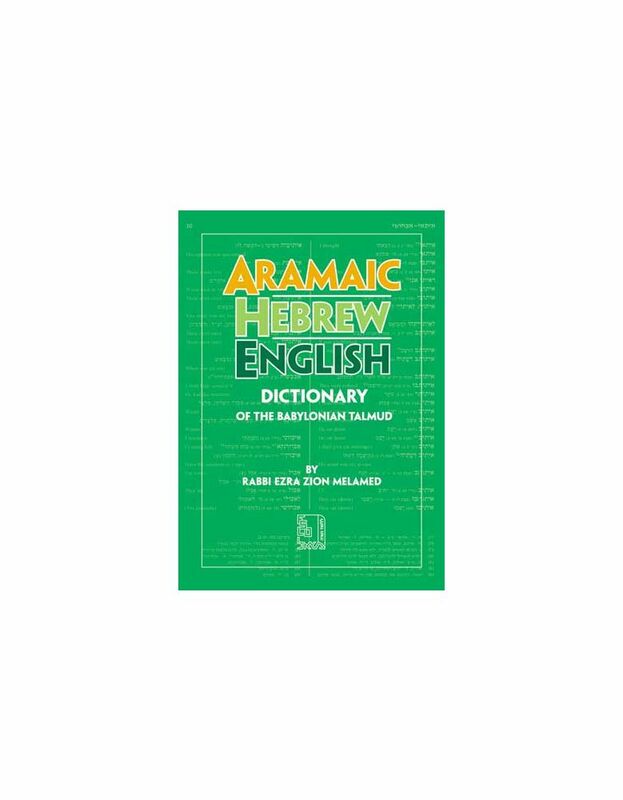 An Aramaic-Hebrew dictionary for the Talmud with terms presented alphabetically, in the form in which they appear in the Talmud. In Hebrew. Includes a 100-page section on variant readings in the Talmud.